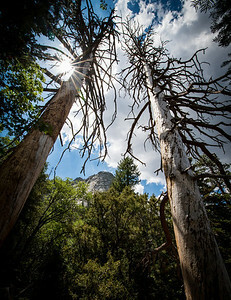 Devil's Slide Peak posed between these two old weathered pines in the San Jacinto Mountains near the historic mountain town of Idyllwild California. The Grand Prismatic Spring in late fall is not as colorful as it is in the warmer months. However it is just as impressive. The cooler weather allows for more dramatic dissipation of the steam. 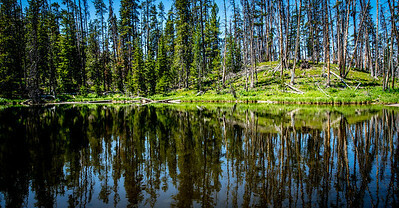 Tall pines cast their magical reflection upon Sylvan Lake in Yellowstone National Park in Wyoming. 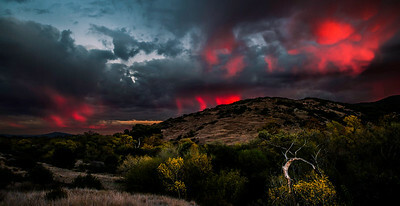 An amazing sunset looking towards the east - San Diego, CA . All of humankind's memories are here in the Milky Way Galaxy. 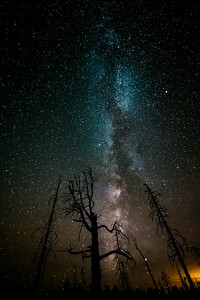 Starry skies over Bryce Canyon in Utah. Daring climbers inch there way to the top of Devils Tower in Wyoming. 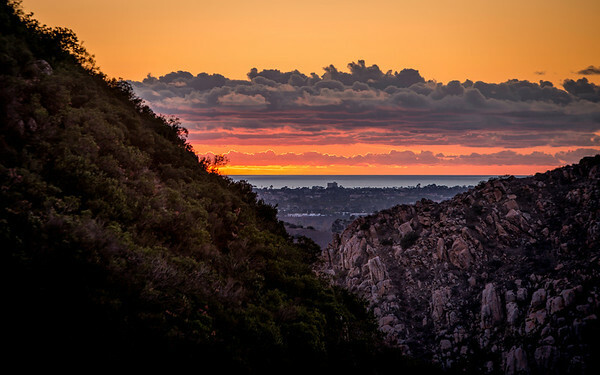 The sun sets on the mountains near San Diego, California. 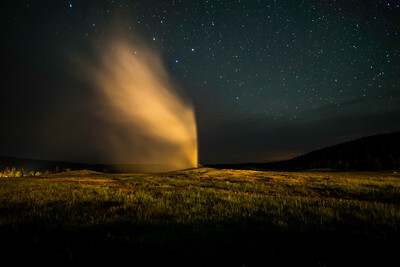 The iconic and famous Old Faithful geyser in Yellowstone National Park, Wyoming. Delivers even at midnight. A beautiful green forest in Spring Green, Wisconsin. 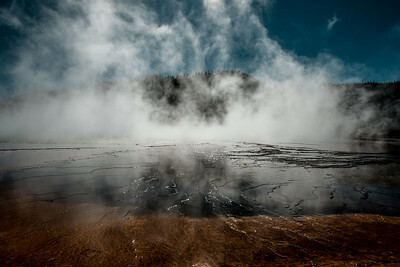 The Grand Prismatic Spring in Yellowstone National Park is located in the Midway Geyser Basin. Don't be afraid to stand out. Don't be worried about showing your true colors. Don't be ashamed of being yourself. A gracious hint that autumn is coming. High above, on the Blueridge Parkway in North Carolina. 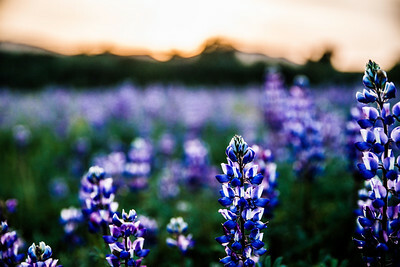 Wild purple lupine flowers and an orange hazy sunset in East San Diego, California. 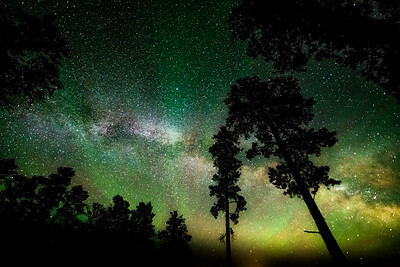 The Milky Way as seen from the base of Devils Tower in Wyoming. 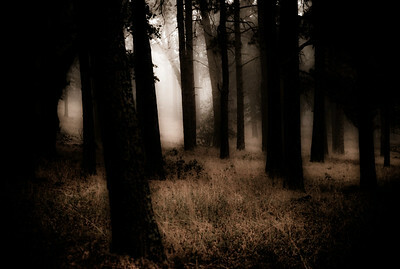 On a foggy autumn day on top of Laguna Mountain east of San Diego, CA. 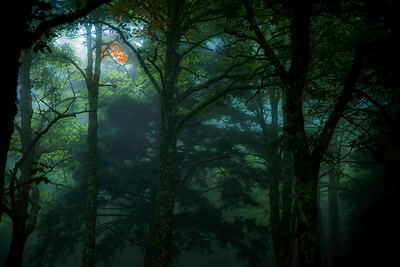 A very peaceful setting in the forest. 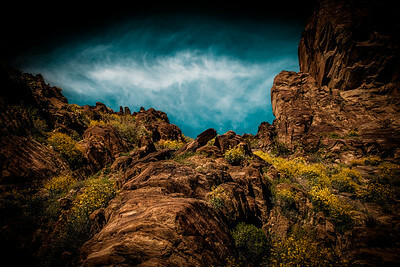 A beautiful Palm Springs photograph of yellow flowers in bloom contrasted against the red rocks. The grand opening of a beautiful day in Palm Springs, California. 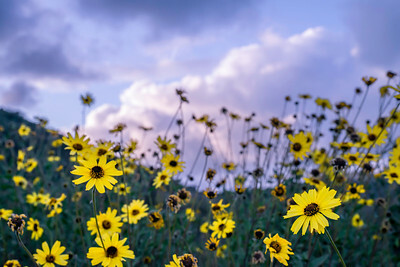 Wild daisies aka "San Diego Sunflowers" grace the entrance to the Mission Trails Regional Park headquarters entrance in San Diego, California. Looking North at Cuyamaca, El Capitan, and Viejas peaks set aglow from a beautiful December sunset. 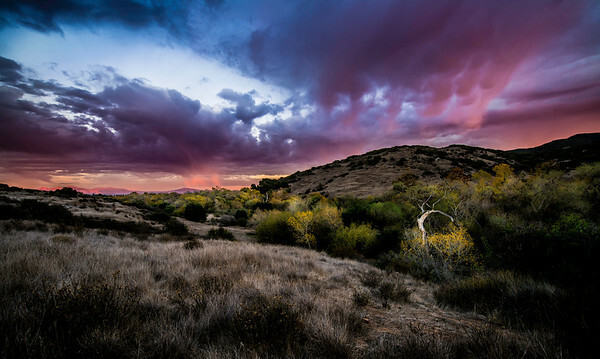 Image created in Mission Trails Regional Park along the San Diego River, San Diego, California. 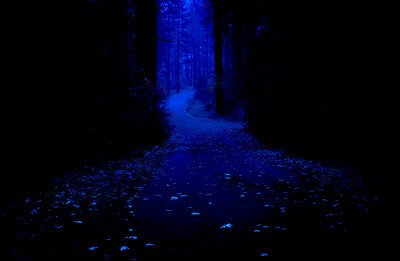 Passion comes from the soul, from passion comes amazing beauty. This geyser spring in Yellowstone National Park boldly displays the passion of nature for color and brilliance and perfection! 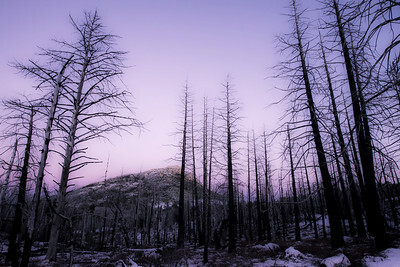 Where old trees go to rest. 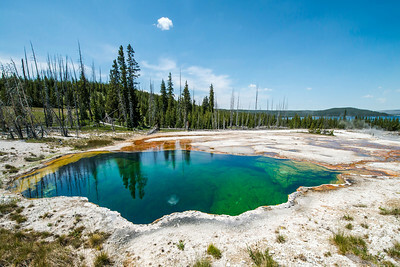 A peaceful place to be in Yellowstone National Park. 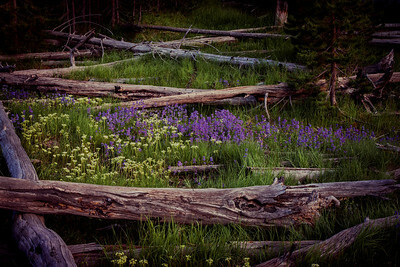 Surrounded by fallen logs and colorful mountain lupine. A bird's eye view from high on top of Kwaay Paay Mountain to the Pacific Ocean.